Kavita Singhal is a poet, social worker and an educationist. She graduated in English Literature from Indraprastha College, Delhi University. Kavita was born and brought up in the beautiful tea estates of Darjeeling and studied in a boarding school there. 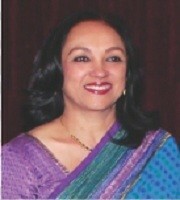 She has been involved in the education and counselling of children in their formative years. She is an active member of Jan Madhyam, an NGO which works in the area of mental and physical disability. 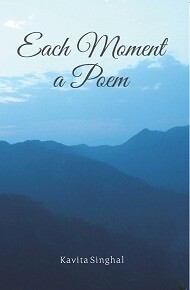 Kavita’s poems have been published in the Seventh Quarry, Wales and the Journal of The Poetry Society of India. Her poems have also been broadcast on All India Radio. Kavita lives with her family in New Delhi.